I write to you from the beautiful city of Granada, Nicaragua, offering a first-hand report of the current situation on the ground here. In case you are unaware, this spring brought demonstrations against Nicaragua President Daniel Ortega’s government, leading to clashes that resulted in tragic loss of life. Trek Safaris has maintained a hunting presence here since 1990, when Daniel Ortega’s first Sandinista Party was voted out. In fact, our hunting groups were some of the first tourists back in Nicaragua after a ten-year absence. After some hard work and a complete government overhaul, several democratic elections came and went with less-than -stellar leadership performances from Presidents Chamorro, Aleman and Bolanos. While the economic compass for the country was not set during this period, Nicaragua was a safe and inexpensive option for hunters, and once landowners retained their property rights, farmers did what they do best; they farmed. 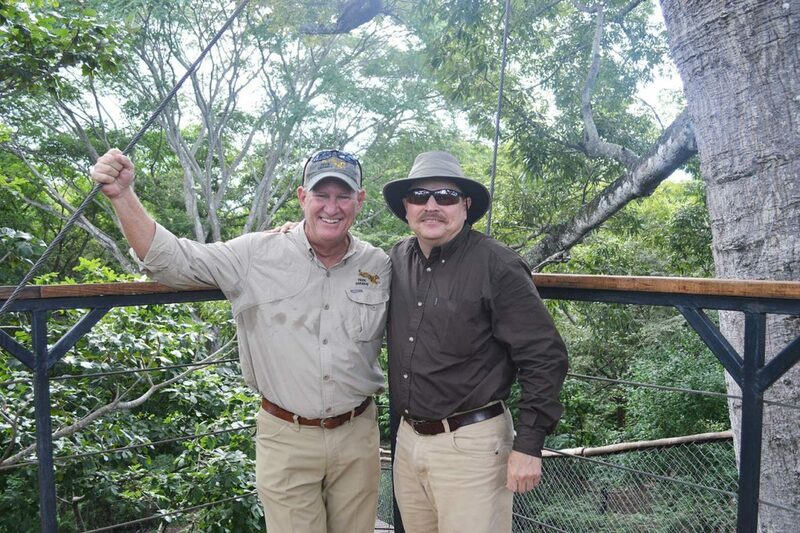 Trek continued to develop its relationships with Marvin and Richard Townsend, who produced dove hunting in the new agricultural sector, along with duck lagoons around Managua. Oddly enough, it wasn’t until Ortega’s second stint as president in 2007 that the economy in Nicaragua started to flourish. The new Ortega became an overnight sensation for implementing productive, capitalist measures while retaining the support of his socialist party. Tourists flocked to this safe and warm country and investors were encouraged. Trek and our clients benefitted greatly from this period of enlightenment. 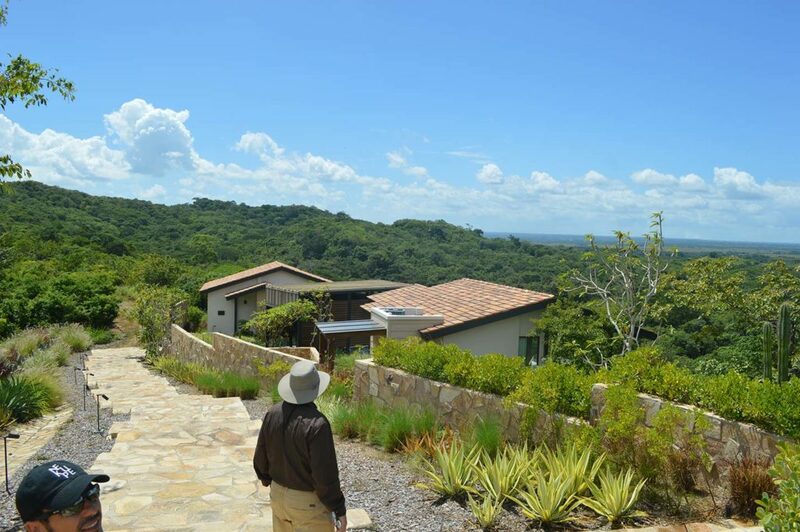 Ortega has become a very rich man while overseeing major economic developments here, but tourists and investors flocked to this once confused and dazed nation and suddenly traveling to Nicaragua was in vogue. 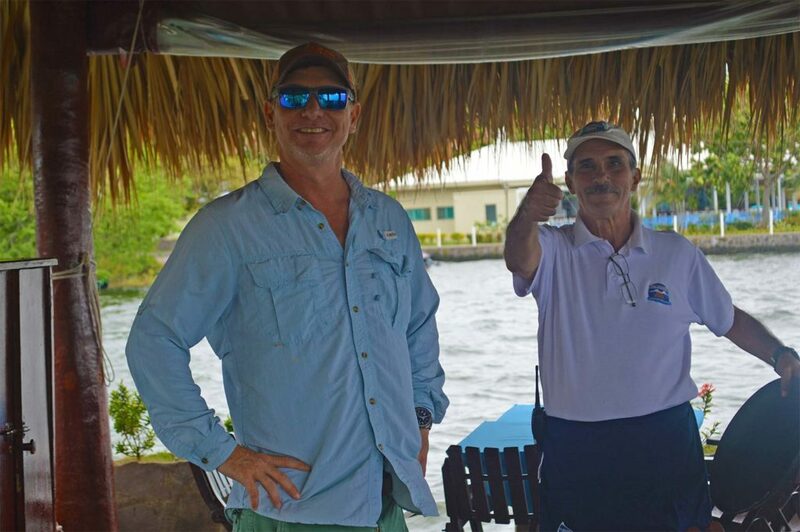 Trek’s business here also grew steadily with its move to the Chinandega area in 2002, and has nearly doubled with the addition of dove hunting programs in the Granada area at Mombacho Lodge. This year was no different, with dove hunts scheduled from June-August and duck hunts, always a favorite, full until mid-February of 2019. But in April, Ortega’s plans to raise taxes and reduce social security benefits led to a firestorm of protests, causing serious conflict and out-of-control media coverage for the last four and a half months. 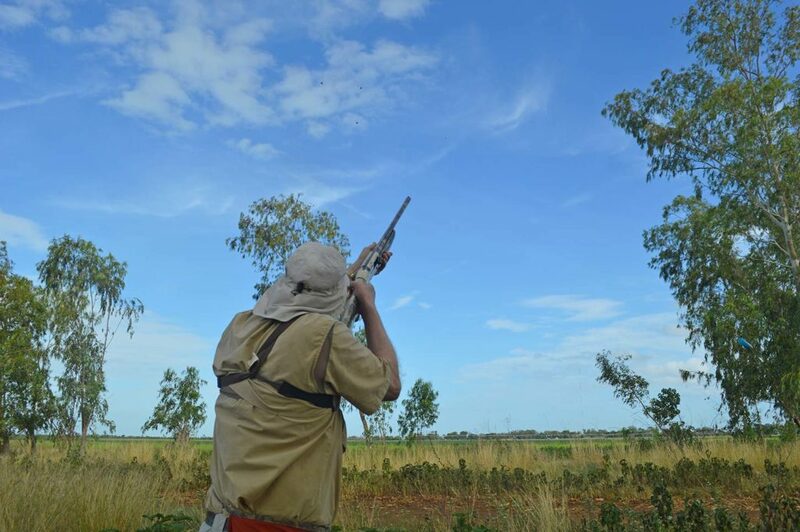 Throughout the summer, Trek maintained constant contact with our partners in Nicaragua, and we worked hard to offer alternative destinations for dove hunters scheduled to Nicaragua in July and August. Since late July, Ortega tightened his grip and rounded up the last of the demonstrators; Nicaragua was more than exasperated with the downturn in tourism and the frazzled economy and seemed ready to get back to work. So, I decided to visit the country in late August. I was quite encouraged by the resiliency and positive attitudes I encountered, from shoeshine boys at the airport to hotel owners and staff. Managua was bustling, as always, and I got the sense from everyone that they were very happy to see American tourists and encouraged by what they hope will be a return to some semblance of normalcy. 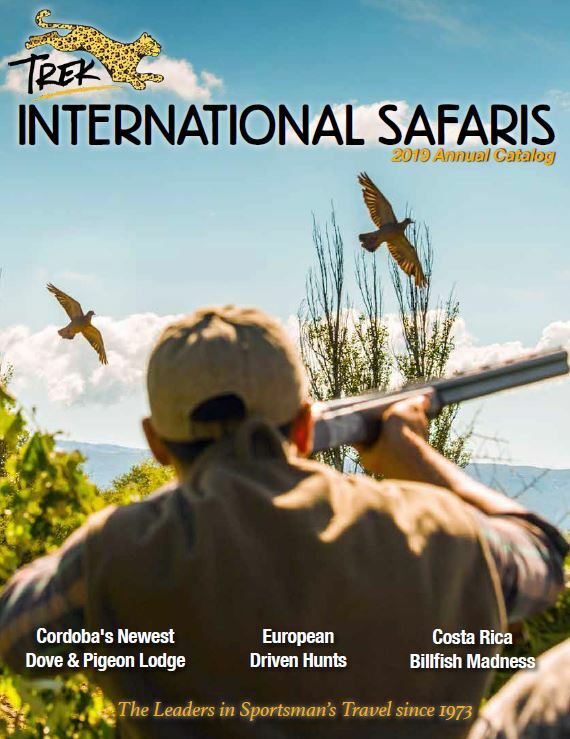 Dove hunters scheduled or planning trips to Nicaragua this fall or winter have few other options available, with the exception of Mexico, which has its own set of problems and lacks quality outfitters. We are working on offering a hunt in Mexico we feel is safe and productive, nevertheless I believe those who have enjoyed Nicaragua in the past will see little if any difference this year, especially in Chinandega, where they were not as affected as much by the unfortunate incidents. In summary, no one can predict the future, but I write this while hunting with a group in Granada, and we are enjoying ourselves immensely without regard to any past issues. Our outfitters and staff are ready and eager to receive those of you already booked and will be open for business for those looking for a great dove hunt. It is our responsibility as your agent representing Nicaragua and our programs there to accurately report real-time travel conditions. This is a responsibility we have never taken lightly and do not now. Our record of adhering to these principals has guided us for the last 45 years, and will continue, without compromise.